WerFault.exe or WerMgr.exe Application Error in Windows 10. The WerMgr.exe is located in system32 folder in windows operating system and is used for windows error reporting. The error below shows that these files are corrupted and needed to be fixed. The instruction at the referenced memory could not read. Click on OK to terminate the program. 1 – Open command prompt. 2 – Now, write sfc /scannow and hit enter. 3 – The sfc /scannow command will scan all protected system files, and replace the corrupt files with a cached version already stored in windows dllcache folder. wait for sometime till the scan is completed. Then reboot your PC. 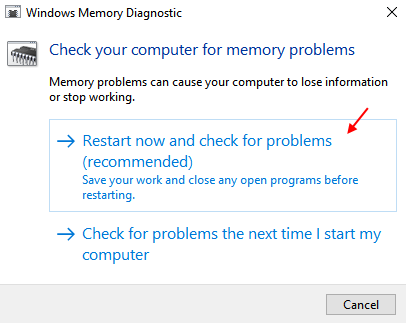 1 – Search windows memory diagnostic tool in windows 10 search box. 2 – Now, run this tool by clicking the search result icon. 3 – Now, click on restart now. This tool will run and then will find and fix automatically the memory related problems in windows operating system. If the above two methods do not work, then the best alternative is to disable windows error reporting service. 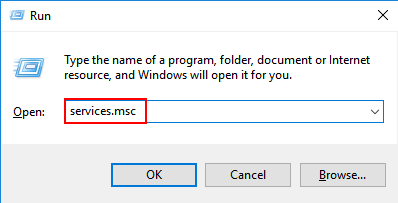 1 – Press and hold windows key on your keyboard and press r.
2 – write services.msc in the run command box and hit enter to open service manager. 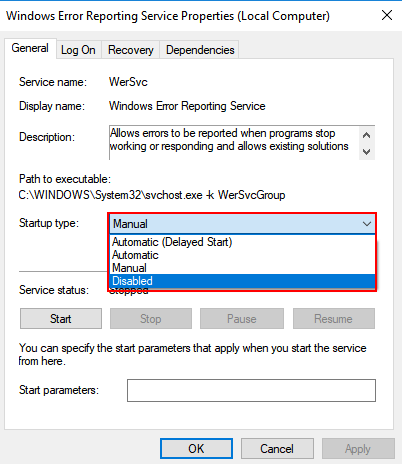 3 – Now, locate windows error reporting service from the list. 4 – Double click on it. 5 – Now, choose startup type as disabled. 6 – Now, click on apply. 7- Finally press OK and reboot your PC. 1 – Press and hold windows key and then press R to open run command box. 2 – Then type devmgmt.msc in it and hot enter. 3 – Once the device manager opens up click on Display adaptors to expand. 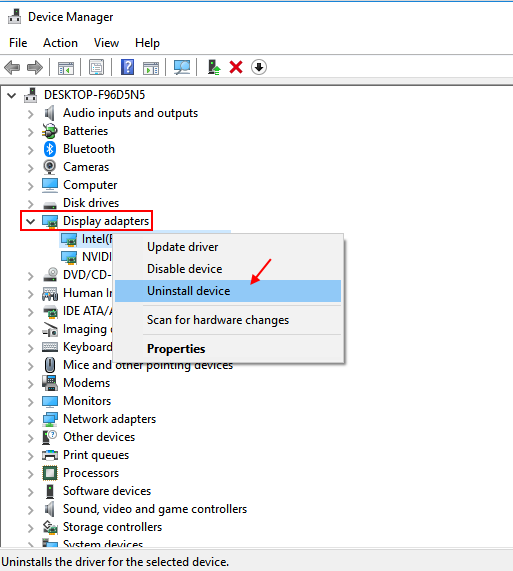 4 – Now, uninstall drivers. 5 – Now, Click on Action tab. 6 -Finally, click on Scan for hardware changes. 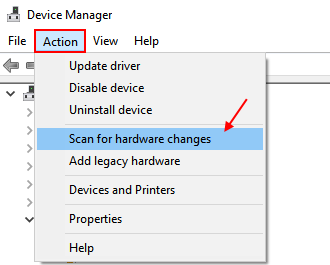 Once , you click on scan for hardware changes, the Device manager will automatically install the latest missing hardware with the most updated version, which you just recently uninstalled now. Guys, these are all the methods with which you can fix WerFault.exe Application Error in Windows 10. Hope you get rid of this error using these Methods.